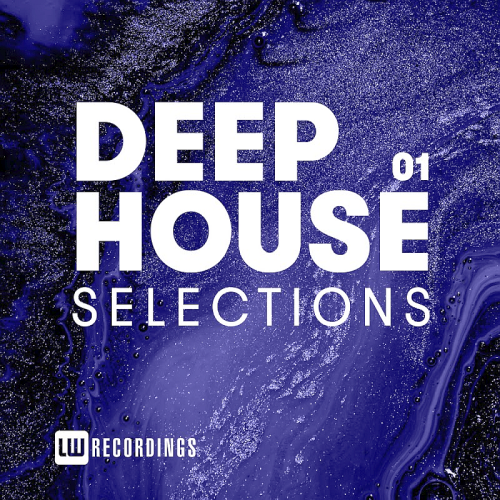 Tracks and remixes from Prodeeboy, Lady of Victory, Soldatov, Dennis Bune, Nnatn, Odhin Fernandez, Luka, Fab_o, lelu, Paul2Paul, Warung, Entel, Michele Afferrante, Derrick Da House, Processing Vessel, OLD REBEL, Ozen Nouse, Soul Equation, M.I.N.D, Oscar Feroce, Lee Webster, rawBeetz, Doctor Boom, Sophee, Infinite Trance, Leandro Di, Matei, Loop Generator, Basskid, Siso Em Ft Elson, Roomstar! Nnatn Grew up with the classic house, disco and afro music. Currently he has the releases on Roasted Records, Pogo House and Lisztomania Records. Anthony Kasirivu AKA Luka, is a producer from Africa on a mission. Part of the countrys growing number of underground-inclined producers, he puts his hand to records that are draped in dexterous hues with lavish, lucious and always deep minded vibes. Paul Losev aka Paul 2 Paul Having played clubs in Switzerland, Italy, Russia, and the United States, Paul is continuing to build a solid catalog of electronic hits that put him in a lane of his own. Paul's unique approach to music production truly separates him from other curators and displays to listeners why he's continuing to accomplish feats in the music industry.